Currently one of the hottest tickets in dancehall, recording artiste Aidonia continues to break new ground for himself. 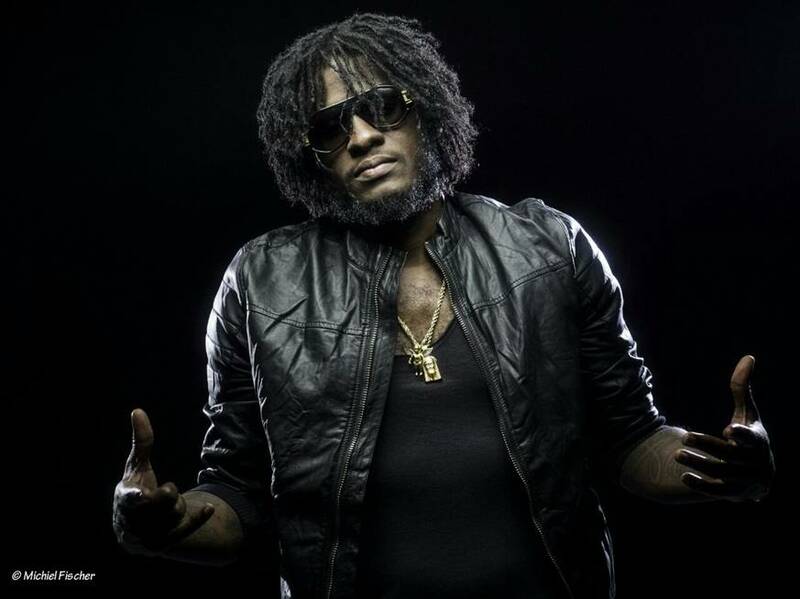 Following a fiery performance at the 23rd staging of Reggae Sumfest last Thursday at Catherine Hall, Montego Bay, the entertainer has something else to smile about after his single 'Pon Di Pole' was featured in a promotional video for the 2015 staging of the Hip Hop World Championship. The competition considered to be the 'Olympics of Hip Hop' is slated to draw over 3,500 dancers from more than 50 nations. The prestigious competition is scheduled to unfold at San Diego State University's Viejas Arena on August 1 and conclude at Harrah's Resort on August 9. Although the event isn't scheduled until August, several of the participants and organizers recently stopped by San Diego State University's Viejas Arena to scout the location. "Pon Di Pole was always one of those songs that people loved, so it's no surprise to see it getting this kind of attention in different markets. It's a great look for the career and we have to say respect to the organizers of that championship and to all the people who were responsible for that video." The competition was previously held in Las Vegas for the past seven years. Hip Hop international, the organization responsible for the event announced last year, that the World Championship finals will take place at Harrah’s Resort. Hip Hop International's co-founder, Howard Schwartz, says many of the dancers come from the Southern California region. "In every area of the world, right now as we speak, there is an event going on," Schwartz tells NBC San Diego. "It could be in Colombia, it could be in Paris, it could be in Brazil or it could be in Nigeria. All over the world there are crews performing and training to win their national championship to get here – San Diego – for the World Championship this summer."